Finding ways to save money on your household can help stretch your valuable dollars. Cutting your heating and AC costs is one way to keep money in your wallet longer. Mountain Home, AR’s Montgomery Heating & Aire shares a few simple tricks and tips to follow that will help reduce your heating and air conditioner bills each season. Using a programmable thermostat allows you to set your home’s temperature to suit your lifestyle. Creating a schedule so that heaters and AC units aren’t running when no one is home saves energy and reduces your monthly bills. A few degrees lower in the winter won’t make much of a difference for your indoor temperature, but it will shave off a few dollars from your bill. Consider wearing layers, especially socks, to stay comfortable. Don’t let energy escape from drafty windows and doors. Check seals and repair any holes or gaps. If your air conditioner or heater is running, make sure the doors and windows are closed to keep the heat or cool air inside and extreme temperatures outside. Keeping your heating and AC unit in good shape prolongs its efficiency, which you can do by staying on top of heating and cooling repairs. Check the filters, and clean out any clogs or dust. Well-maintained equipment doesn’t have to work as hard and will keep the energy bills manageable. Open the windows and circulate air with fans during the summer, especially in rooms on the second level. 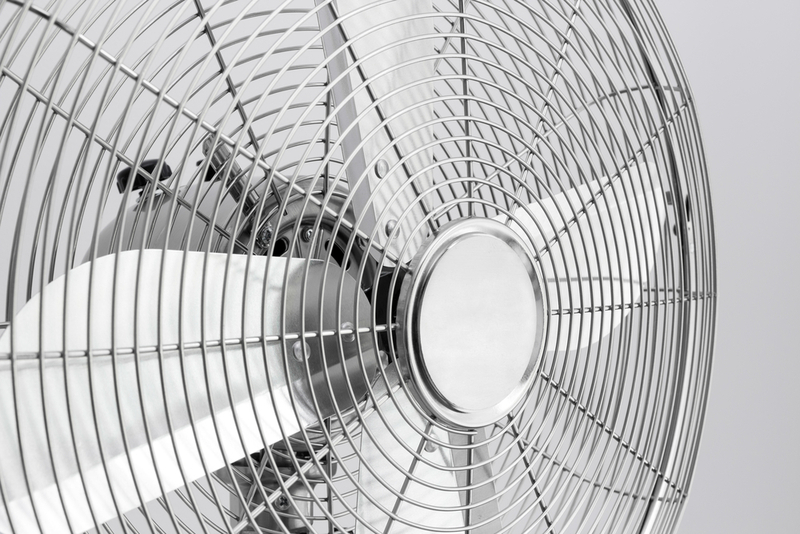 This constant air movement will lessen the need for the air conditioner to continuously run. Don’t neglect your outside equipment. Keep HVAC units clear of items and dirt. Make sure nothing is blocking any vents. After landscaping your property, remove any grass clippings or debris, so nothing disrupts the flow of air. Even though the temperatures are low in the winter, the sun’s rays still provide warmth. Use this natural light, and keep the sunshine flowing inside. This will reduce your need to run the furnace as much during the day. For quality service every time, choose the Trane® Comfort specialists at Montgomery Heating and Aire. These HVAC professionals have provided the Mountain Home area top heating and air conditioner services for more than 15 years. Visit them online to learn more about the heating and cooling offerings and ductless systems, or call (870) 435-1501.